8 Fabulous Home Décor Gift Choices for Housewarming Parties! Are you invited to a housewarming party? Willing to gift a home décor item as Housewarming gift to the hosts? Well then there is lot that you can think of gifting. But if you are in need some thoughtful and interesting unique Home Décor gift ideas then you must read this blog which will offer you best gifting ideas for unique home décor gifts. Housewarming party invitation comes as yet another time to get into the search of some amazing home décor items and this time it’s for someone dear and loving. It is useless to buy flower bouquets that will perish soon rather it’s better to go for a Home décor gift that will not only uplift the beauty of home interiors but will also be a memorable token of love forever. In addition to this it will help the host in decorating his/her new home. 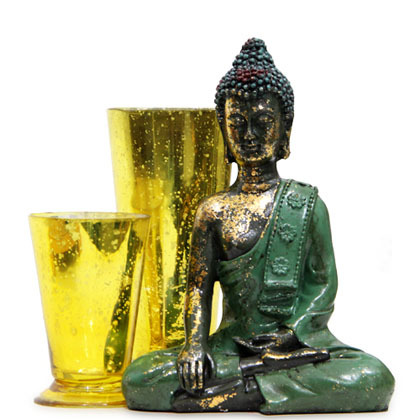 Be it in terms of divine peace or as a contemporary home décor item, a Buddha figure is absolute gift choice for housewarming party. This is one such gift that your loved ones will definitely love to add into their home décor. Candles are not just a thing to light home with, it’s availability in beautiful and unique shapes and designs with awesome aromatic fragrance make it an excellent home decor item. 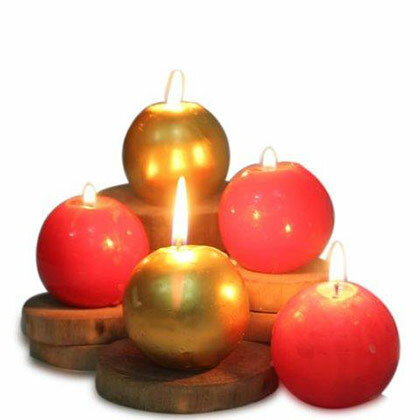 Thus, to uplift the beauty of home interiors, set of decorative and aromatic candles gift on someone’s housewarming. If you want to express your sense of care and love to the one throwing a housewarming party, this gift option is a best choice. Evil eye wall hangings are said to abide all evil or negative energy from home for a peaceful and happy living. Thus, your loved ones are sure to find it really a very caring toke of love. To beautify the appeal of center table or to simply light up any corner of house, a beautiful candle stand is simply an excellent home décor gift option to choose. 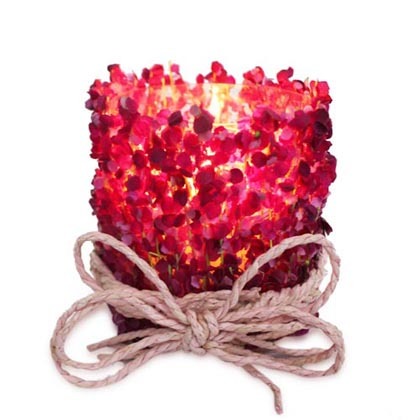 At Giftalove.com, there are plenty of such amazing holders or t-light candle stands to make choice for and buy online. 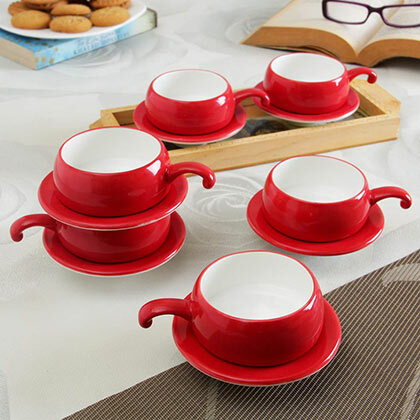 Yes this can also be an excellent home décor gift as attractive crockery also adds into the appeal of the home décor if showcased nicely in the kitchen and used often to host guests at home. Apart from a functional device that updates you with real time, wall clocks are excellent home décor item that uplifts the look of plain walls. 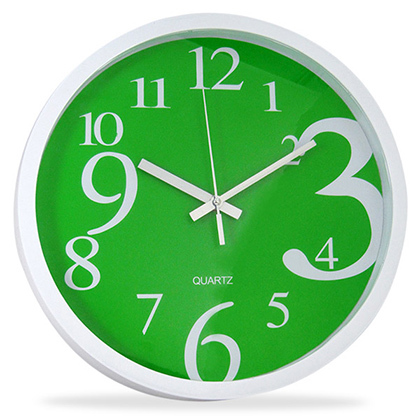 Thus a trendy wall clock can be an excellent home décor gift too. 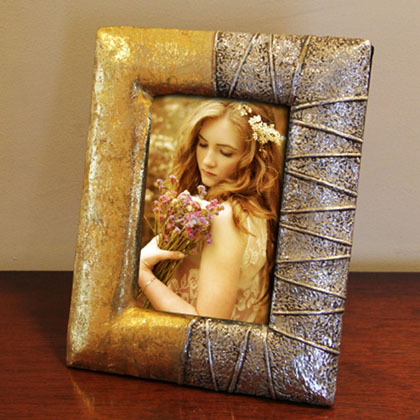 If you want to gift something memorable and heartwarming then a photo frame is definitely an excellent gift choice. You can make it more memorable for your loved ones by personalizing it with a photograph off your loved ones. 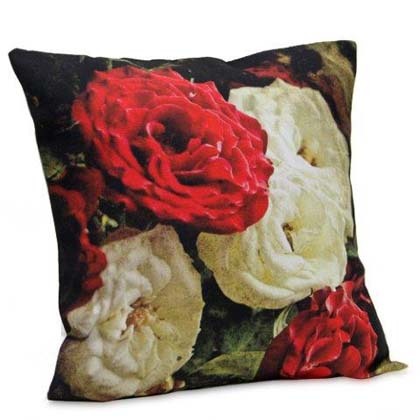 One of the things that at once uplifts the décor of home interiors are cushions. Thus for your loved one’s housewarming party, a set of graphical print cushions would definitely be an excellent token of love. The list still not ends as there is lot into the range of home décor gifts that you can choose to gift and surprise your loved ones. And the best shop to buy such amazing Home décor items online is Giftalove.com. So start your search as for the upcoming festivals it is also offering amazing Diwali Decoration Items, Sweet hampers, Handicrafts Gifts and much more.